One thing I have never thought of before was the dangers of cooking in a Boundary Waters fire pit. I was at a USFS BWCA Cooperator meeting the other day and one of the wilderness rangers said she never starts a fire before she has cleaned out the fire pit. She has found too many things partially burned in firepits and residues left in the ash could be harmful. I guess it is somewhat common for people to burn garbage even in the Boundary Waters. 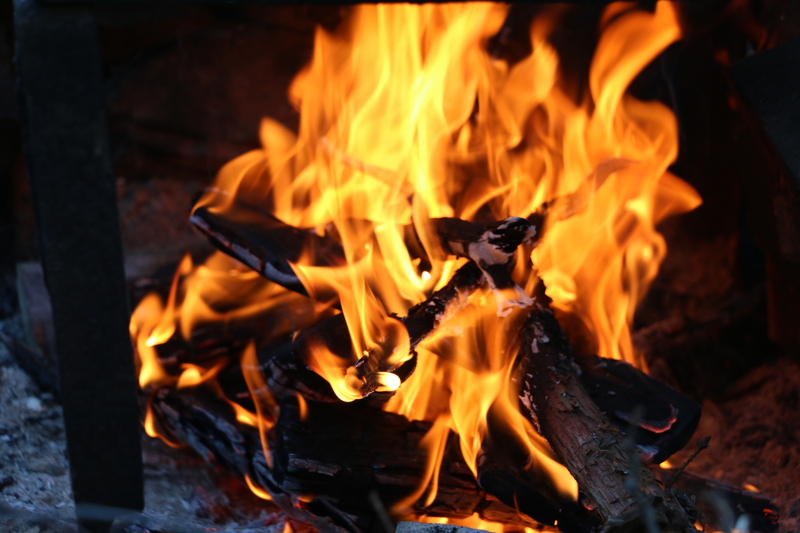 Have you ever thought about the potential health effects of cooking over a campfire? Here’s some information from the USFS if you’d like to learn more.